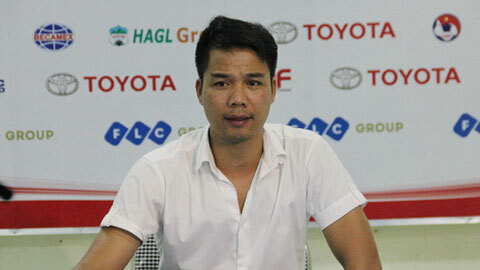 HA NOI (VNS) — Coach Pham Nhu Thuan will continue to coach Quang Ninh Coal team in the 2016 V. League 1, the team's leaders have announced. Dark horse Quang Ninh finished fourth at the 2015 national premier league that ended on Sunday, just four points behind Ha Noi T&T, which ranked second. 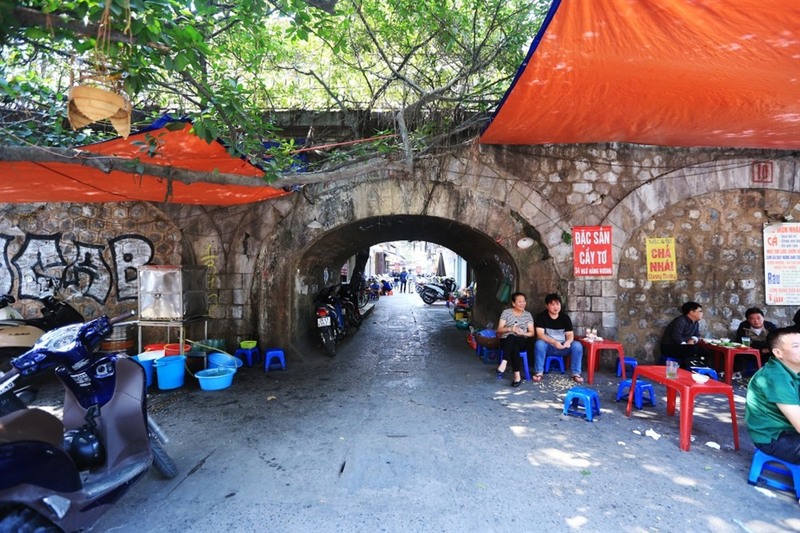 Under the guidance of former national footballer Thuan, Quang Ninh had four wins out of seven matches.